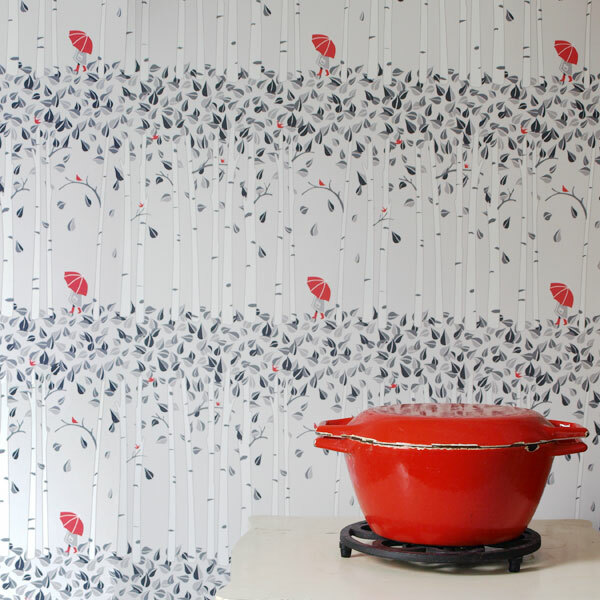 Select Lilleputt patterns are now available as wallpaper, with two finish options (smooth and woven). For purchase by the yard through spoonflower.com. Pattern specific links below each image.